1.Qualifications – find out what’s included in your inspection and if the age or location of your home may warrant specific certifications or specialties. 2.Sample Reports – ask for a sample inspection report so you can review how thoroughly they will be inspecting your dream home. The more detailed the report, the better in most cases. 3.References – do your homework – ask for phone numbers and names of past clients who you can call to ask about their experiences. 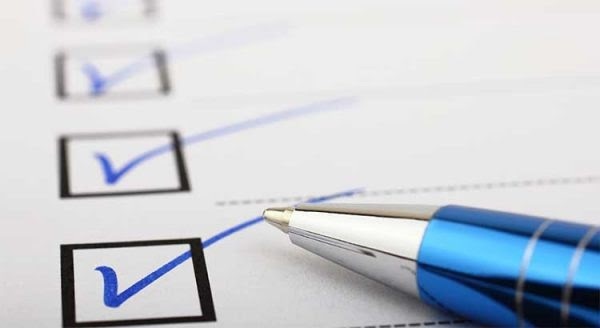 4.Memberships – Not all inspectors belong to a national or state association of home inspectors, and membership in one of these groups should not be the only way to evaluate your choice. Membership in one of these organizations often means that continued training and education are provided. 5.Errors & Omission Insurance – Find out what the liability of the inspector or inspection company is once the inspection is over. The inspector is only human after all, and it is possible that they might miss something they should have seen.